Our advanced cleaning techniques and products are guaranteed to vastly reduce contaminants and other causes of poor air quality. Most homeowners in Aurora go to great lengths to ensure their home’s highest comfort level—but comfort will be hard to achieve with poor indoor air quality. 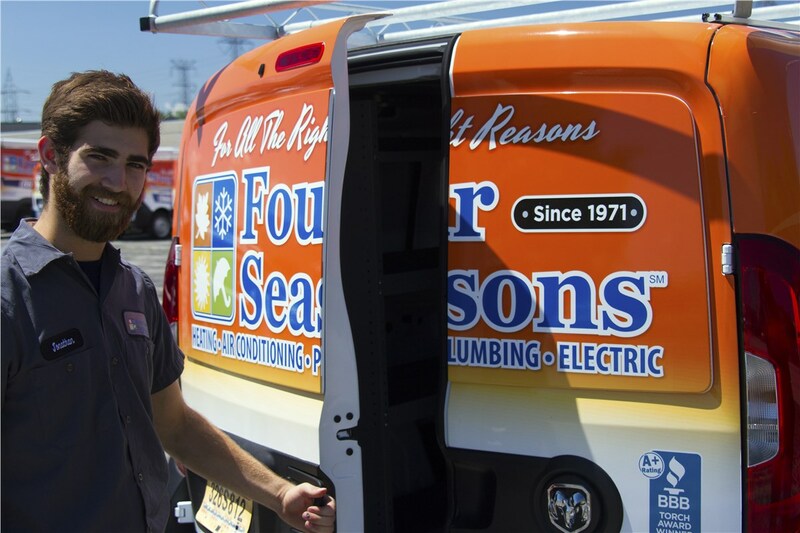 At Four Seasons Heating and Cooling, we’re proven experts at improving air quality, and we use only the finest air cleaners and humidifiers to purify your air and add needed moisture. 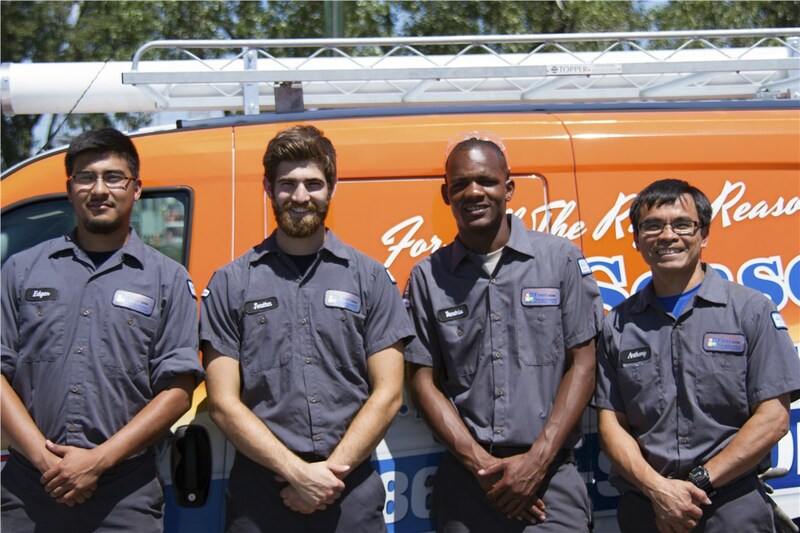 As Chicagoland’s most trusted HVAC service contractor, we offer unbeatable customer service and affordable rates, and we guarantee that investing in indoor air quality is money well spent. Did you know that clean air ducts can go a long way to ensure the air you breathe is safe and contaminant-free? 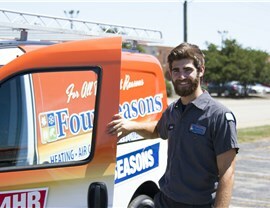 Four Seasons Heating and Cooling is proud to offer air duct cleaning services to our Aurora neighbors. Get rid of dust, mold, microbes, and other irritants, and start enjoying a fresher, purer home environment. 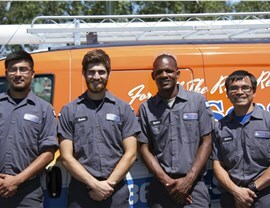 Professional, Courteous Technicians: Our company has been providing air duct cleaning services to greater Chicagoland for decades, and we’re committed to your complete satisfaction. High-Performance Products: We never skimp when it comes to the solutions we recommend for your home—we only trust the best products for our Aurora clientele. 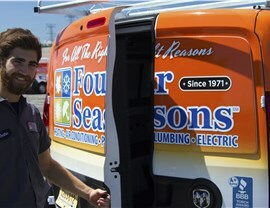 24/7 Customer Service: Can’t wait any longer to get clean air ducts? Call us anytime—we’re available to take your call day or night. Reap the Benefits of Clean Air Ducts by Contacting Our Aurora Experts Today! The sooner you address the dust and mold building up in your air ducts, the sooner you’ll have cleaner, healthier air to breathe. 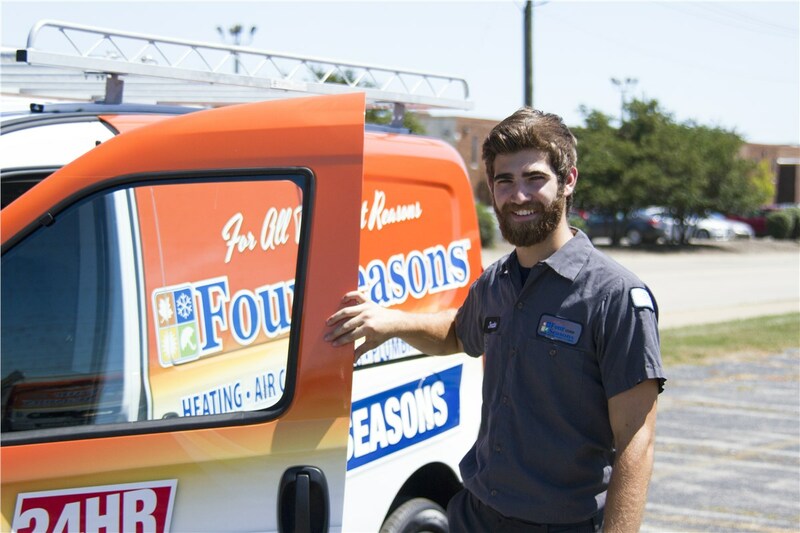 That’s why Four Seasons Heating and Cooling is here to answer the call when you’re ready to take the next step towards a fresher indoor environment. 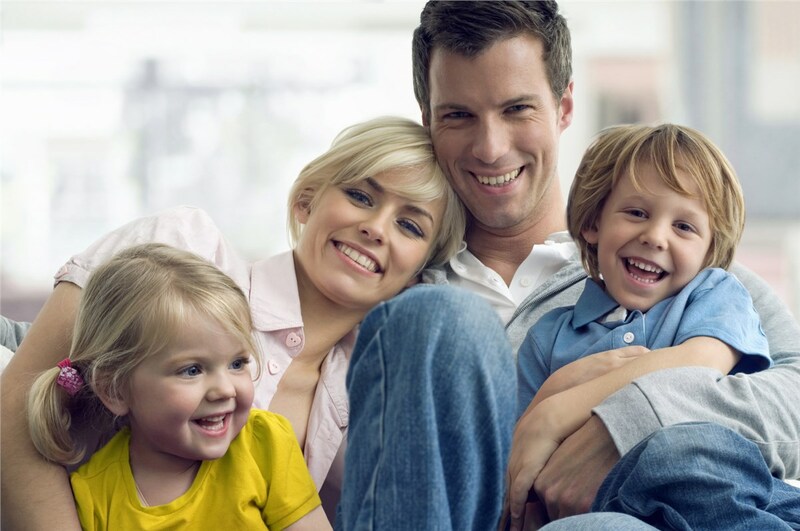 Get a free, no-obligation quote for our award-winning Aurora HVAC services today! Simply give us a call or fill out our online form to have a member of our team contact you.